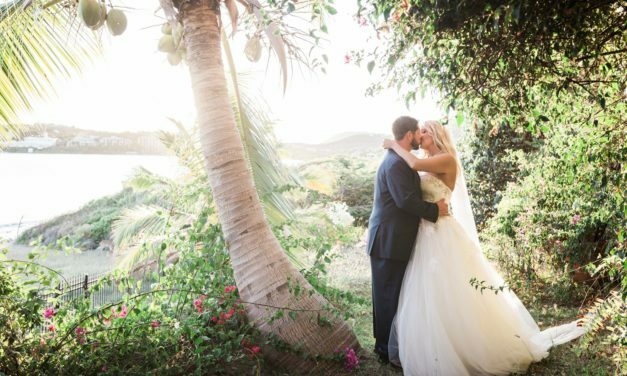 NICOLE IS A WEDDING PHOTOGRAPHER BASED ON OUR SISTER ISLAND: ST. CROIX. BUT IT’S A SHORT RIDE ON A PUDDLE JUMPER AIRPLANE TO GET OVER HERE TO ST. THOMAS OR ST. JOHN. Her photography style is a contemporary blend of fine art/editorial and lifestyle photography. Her work has a fresh, soft, ethereal feel and sometimes has a moody, film-emulated look. Check out her website or some of our weddings below. “Once upon a time, I lived on a ship for 100 days, circumnavigating the world. “I love the ocean, live for full moons and could eat sushi everyday. A fairy tale wedding and reception at Villa Serenita. 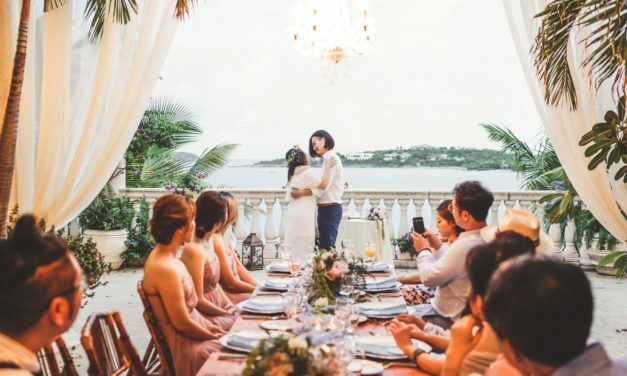 An intimate wedding celebration at Villa Serenita.